The European Commission was recently in the news for imposing a huge €4.3bn anti-trust fine on Google, which made quite an impact on the firm's latest quarterly results. Yesterday it made four separate decisions to fine consumer electronics firms for price fixing. 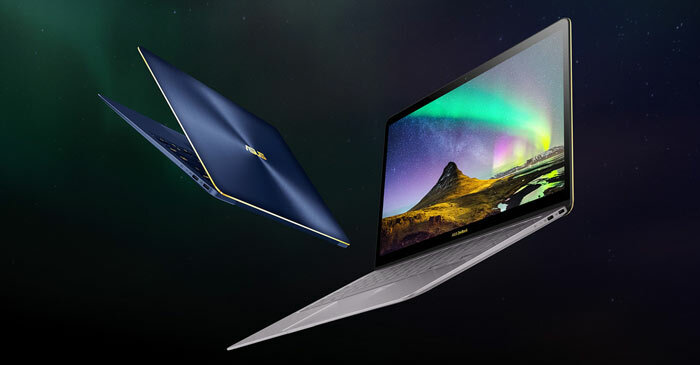 Asus faces the biggest fine, but four other companies faced paying out significant sums for being caught imposing fixed or minimum resale prices on their online retailers. Above you can see the four separate rulings and the fines imposed on the companies concerned. Commissioner Margrethe Vestager included a statement in a press release concerning the fines. She noted that the online commerce market is worth over €500bn in Europe every year and is growing rapidly. The EU seeks to protect consumers by applying its fair competition rules and is thus fining Asus, Denon & Marantz, Philips and Pioneer. These four companies have acted against EU antitrust rules resulting in higher prices for "kitchen appliances, hair dryers, notebook computers, headphones and many other products," asserted Vestager. If you are a PC enthusiast the most concerning names in this rogue's gallery will be Asus and Philips. We don't get many specific details about the range of affected products. Asus is accused of monitoring "the resale price of retailers for certain computer hardware and electronics products such as notebooks and displays". If any reseller reduced prices it would face intervention / requests by Asus. Philips was "engaged in resale price maintenance in France between the end of 2011 and 2013," for a wide range of goods, says the Commission. I've just received an email saying that Philips PC monitors were not one of the product categories found to have fixed or minimum pricing online and thus "MMD Philips monitors business is not affected by this ruling". Since being found out, all the firms have cooperated with the EC and have therefore had their fines cut. Hopefully they will refrain from repeating such business practices in Europe (though we might leave these trading bloc protections behind soon), and the fines will be of a scale to warn off others from dabbling in price rigging behaviours. I hope that a lot of the inflated prices recently for the past 5 or so years have mostly been down to price fixing, would be nice for tech to be a reasonable price again!! So the EU/Governments make millions from fining these companies whilst the poor consumers/us who got ripped off receive nothing…….does not seem right to me, why are the fines not distributed in refunds? Because fines are imposed for breaking the law - consumers either sue for compensation or buy an alternative product - ie voting with their wallet.